My usual response to announcements of new gym makeup and beauty collections, is to roll my eyes. You’re at the gym to workout and end up a sweaty mess, not to be bothered by your appearance. 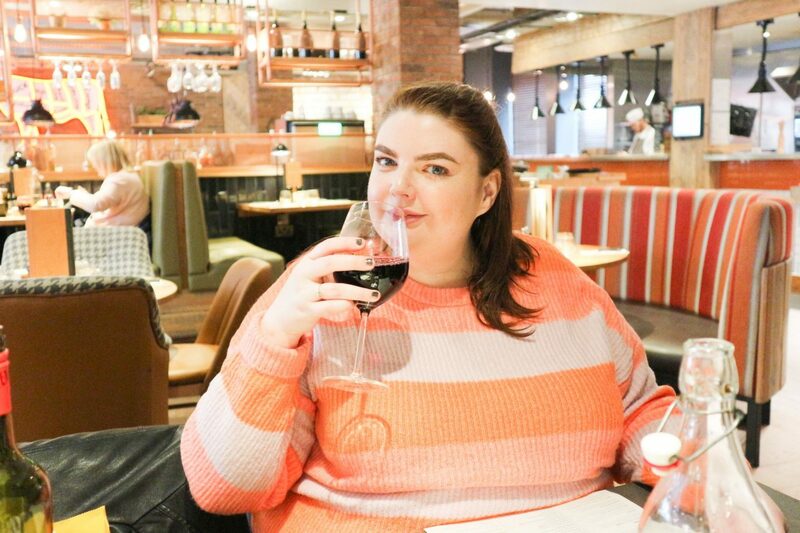 I’ve tested out these products before and have not been impressed (read my Metro review of a Primark collection here) – it’s not good for your skin to cake it in makeup when you’re working out. 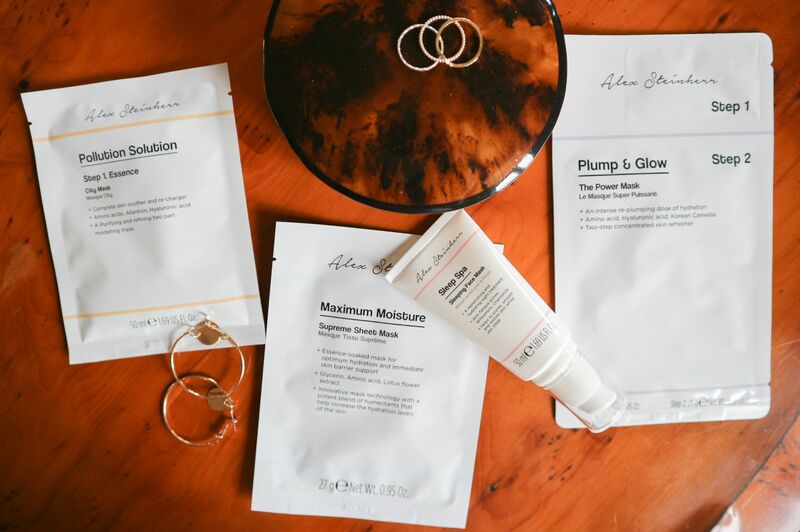 However, when I saw that Clinique were coming out with CliniqueFIT, I was intrigued, as I respect this brand a lot. 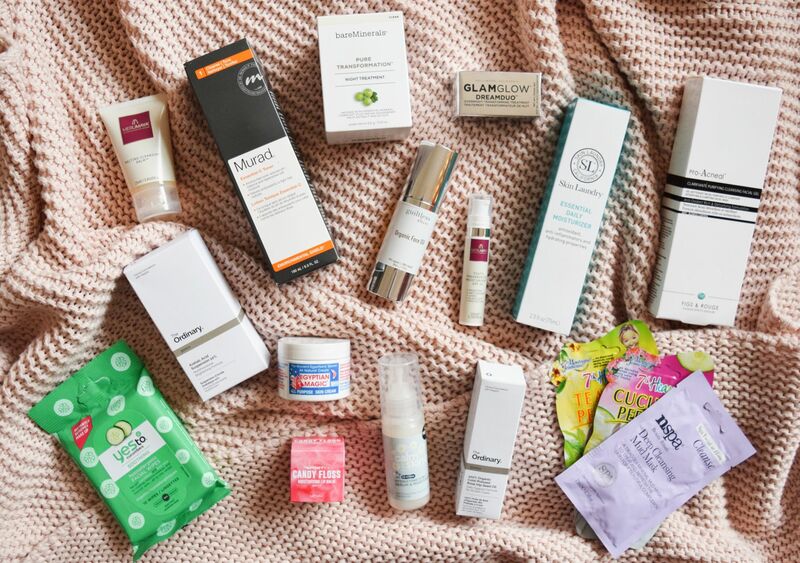 With CliniqueFIT, Clinique have actually thought long and hard about what women actually need at the gym and post-gym, and have created a collection to suit – a collection that looks after your skin and is practical. I want to share my thoughts with you on each of the products and take you through how I would incorporate them into my time at the gym. 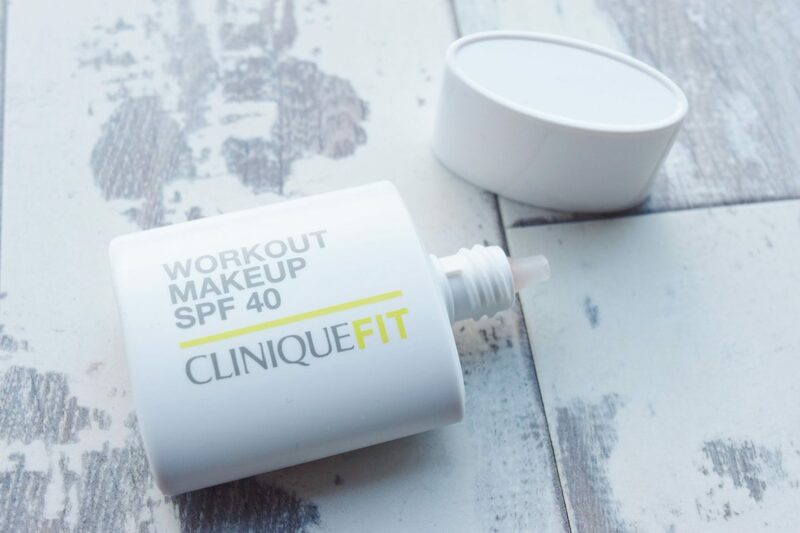 Let’s start with the one product I don’t like – the CliniqueFIT Workout Makeup SPF 40* (£29.50 from Clinique). To put it simply, I just don’t agree with wearing base makeup to the gym, no matter how lightweight it is. You sweat a lot during a workout, and that base will get into your pores and clog them if you don’t thoroughly clean your face with a good double-cleanse straight afterwards. To me, it’s just not worth it. Everybody looks bad in the gym – accept that and you’ll be a lot happier. 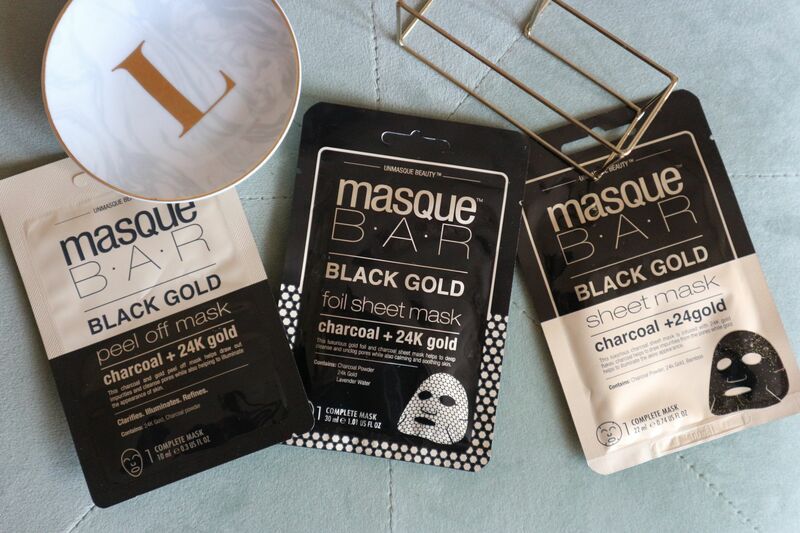 Clinique say this is sweat-proof and humidity-proof – that doesn’t sound breathable to me. The rest of the collection is actually pretty good and I’d recommend it all. 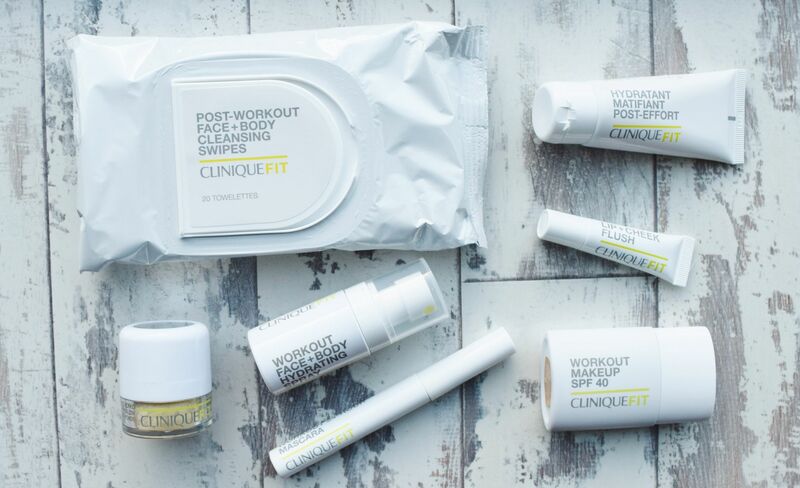 The CliniqueFIT Post-Workout Face & Body Cleansing Wipes* (£16) are a great way to cleanse and freshen up your face and body until you can get home to do it properly. They’re fragrance free, and they remove dirt, oil and sweat. The are rather over-priced though, as you only get 20 wipes. The mini CliniqueFIT Workout Face & Body Hydrating Spray* (£13) is a really enjoyable product to use. I’ve been taking this into the gym with me, along with my water bottle and phone for music and podcasts, to spray over my face when i’m feeing too hot. It’s very refreshing and the spray is light. 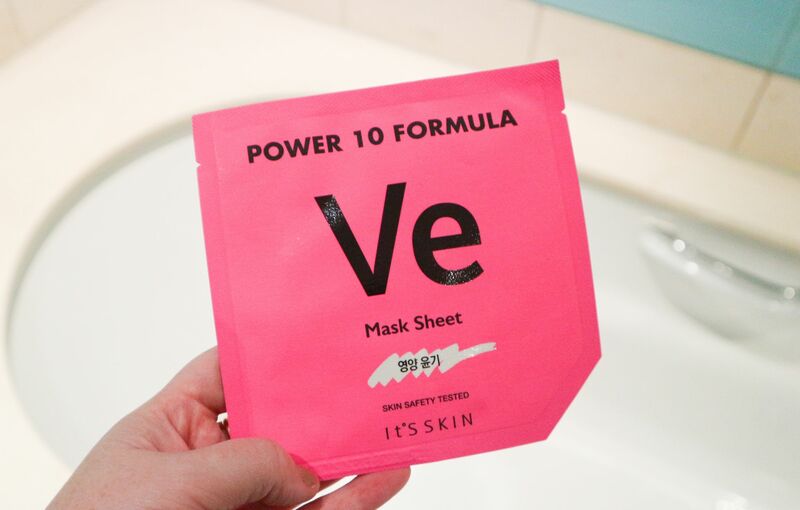 It’s also 100% fragrance free, and it really hydrates the skin. 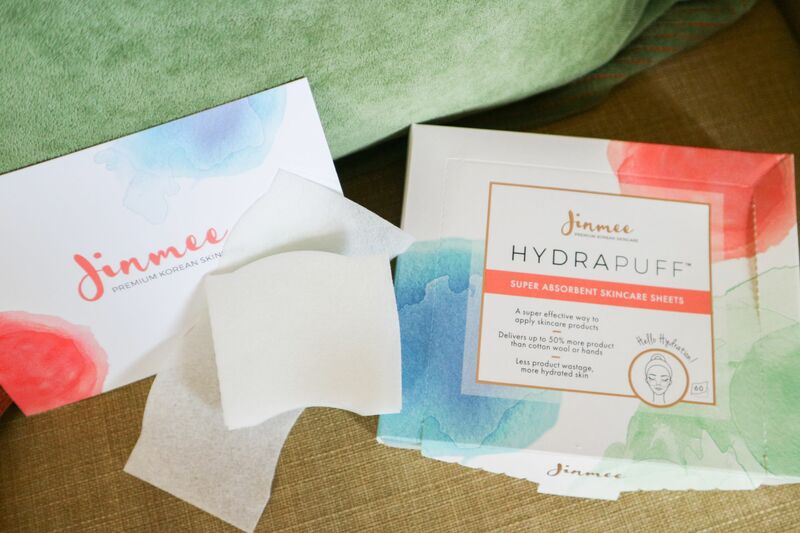 To be able to use this and the wipes effectively, you need to have no base makeup on. 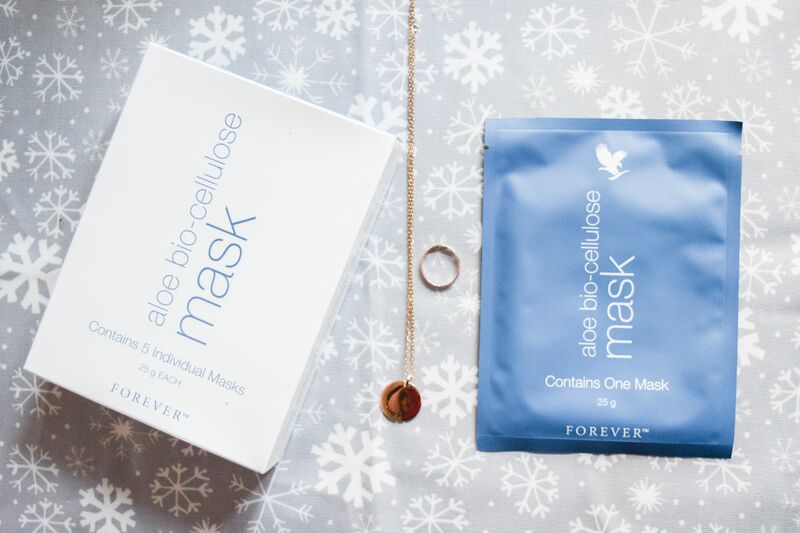 If you have to be somewhere important straight after the gym, you’re going to want to tone down your redness and mattify your skin. 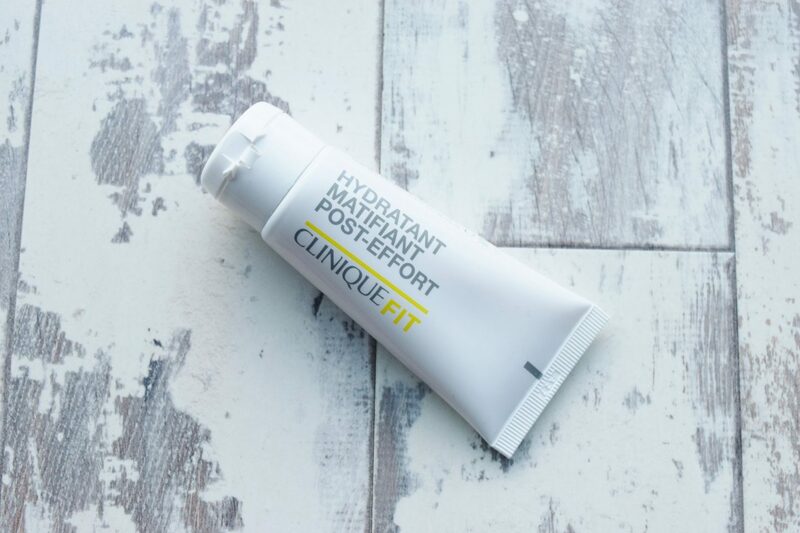 After you’ve cleansed your face with the wipes, Clinique have launched the CliniqueFIT Post-Workout Mattifying Moisturiser* (£26). This is a good, lightweight moisturiser that will keep your skin looking matte, as it controls oil and shine. It really hydrates the skin too. One of my favourite products in the collection is the CliniqueFIT Post-Workout Neutralizing Face Powder* (£27). 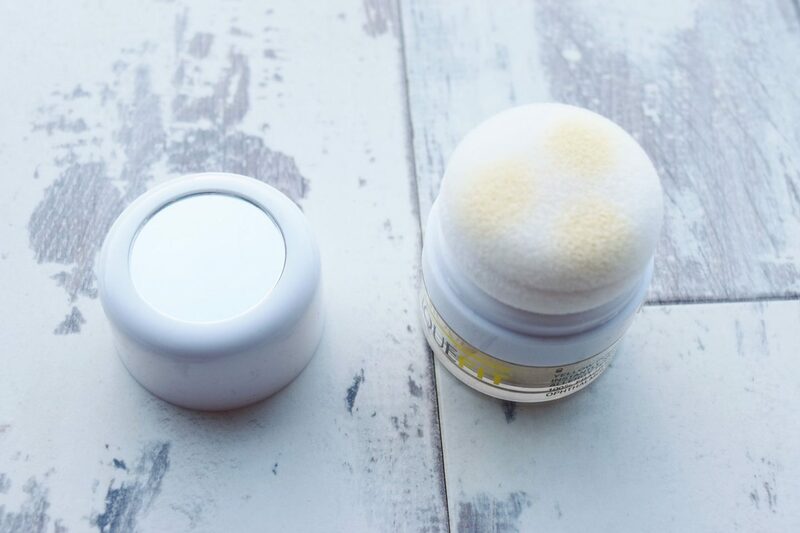 This yellow powder is designed to colour correct any redness. 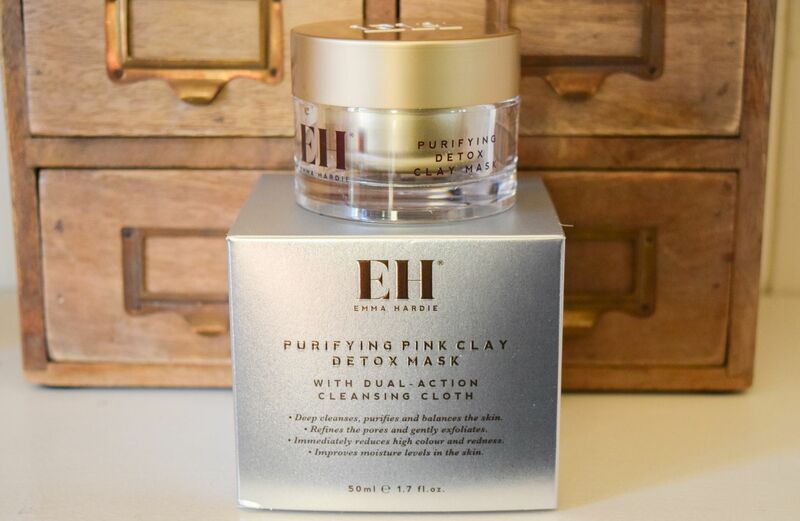 It is dispensed from the pot via a handy attached sponge, and it blends really nicely into the skin. 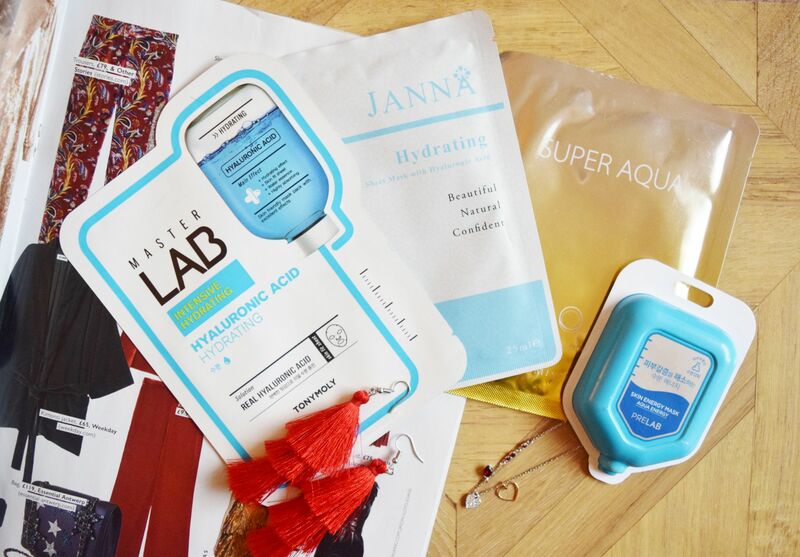 Use this after the moisturiser – it’s really good at making your post-workout face look like you haven’t just run 10 miles. There’s even a handy mirror on the lid. This powder is currently in my handbag for daily use. Finally, Clinique have launched two other makeup products that you can wear to the gym if you wish to do so. 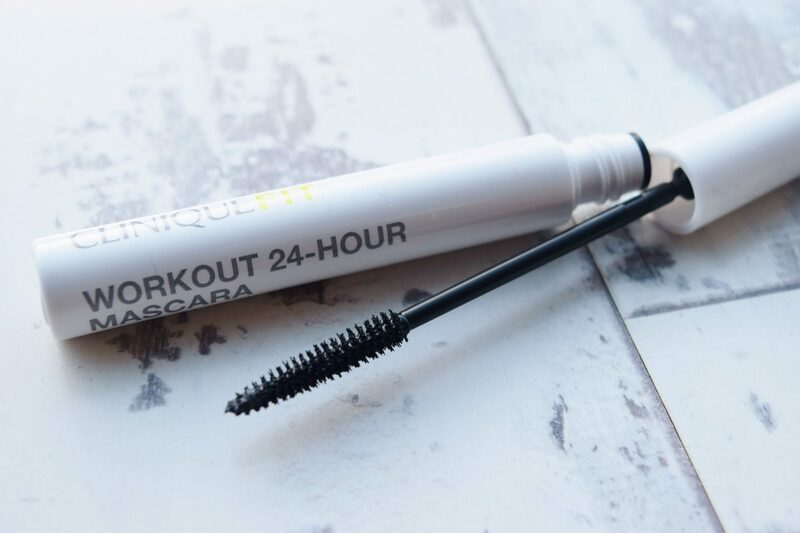 There’s the CliniqueFIT Workout 24-Hr Mascara* (£20), which volumises and defines your lashes. 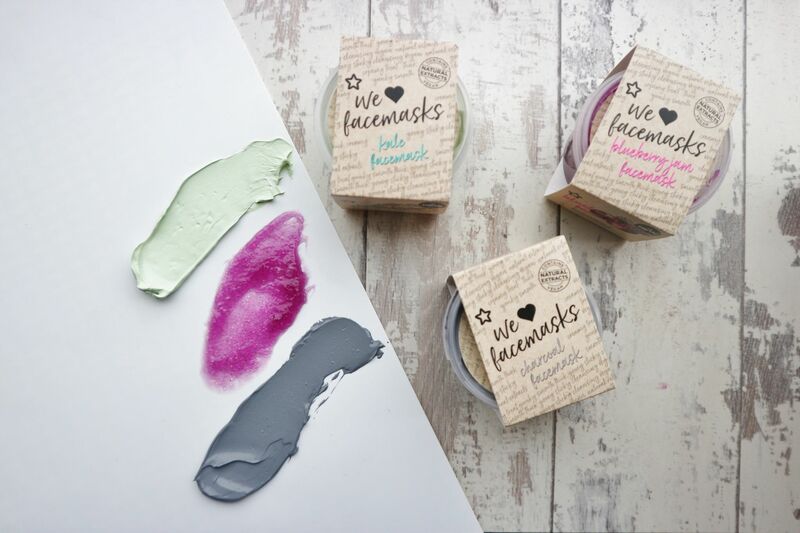 It’s sweat-resistant, humidity-resistant and promises to remain smudge-proof for 24 hours. 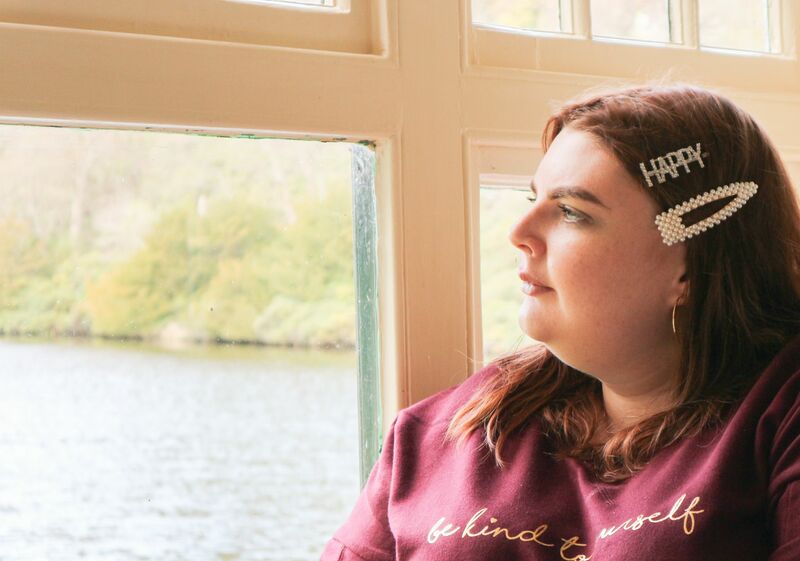 It does what it says on the tin, and it’s actually a good mascara for everyday life, if you usually suffer with mascara mishaps. 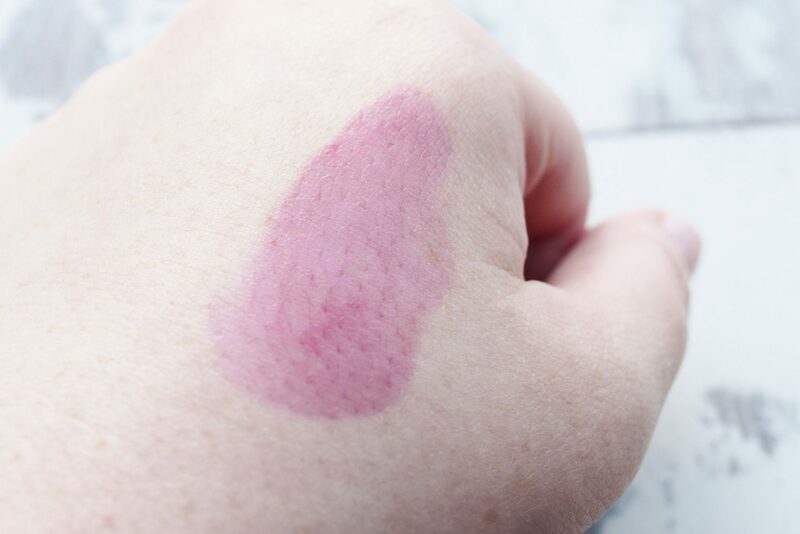 There’s also a light cheek stain, if you want to wear blusher to the gym. Personally, I get red enough without it. 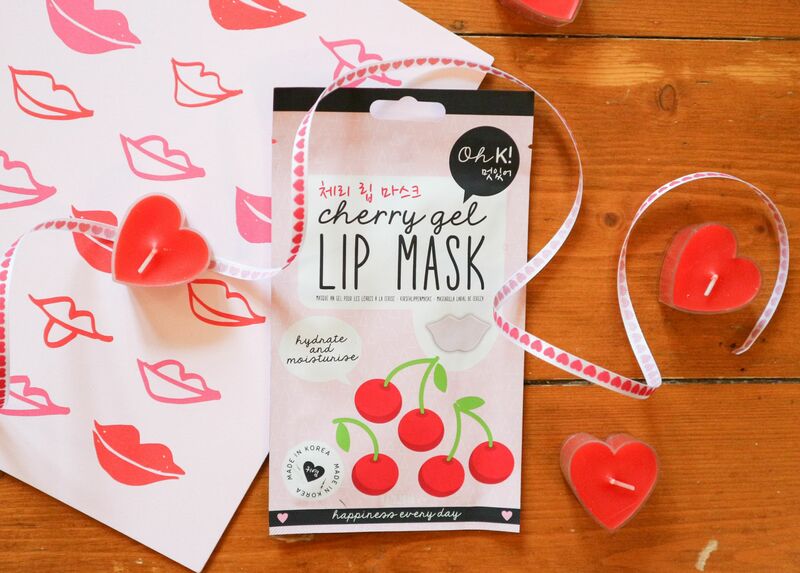 However, the CliniqueFiT Lip & Cheek Flush* (£17) can also be used on the lips to give them a pinker look. 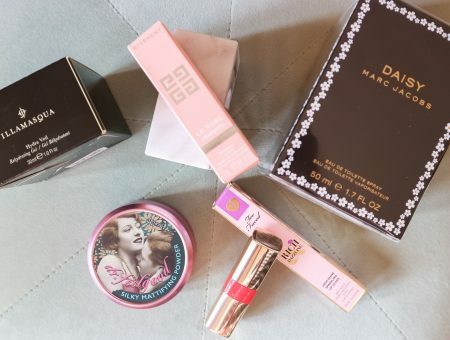 If you are someone who wants to wear makeup to the gym, mascara and a lip stain would be about all I would recommend. I really like the colour of this product, and it really stays put. It says ‘fade resistant; and it means it. 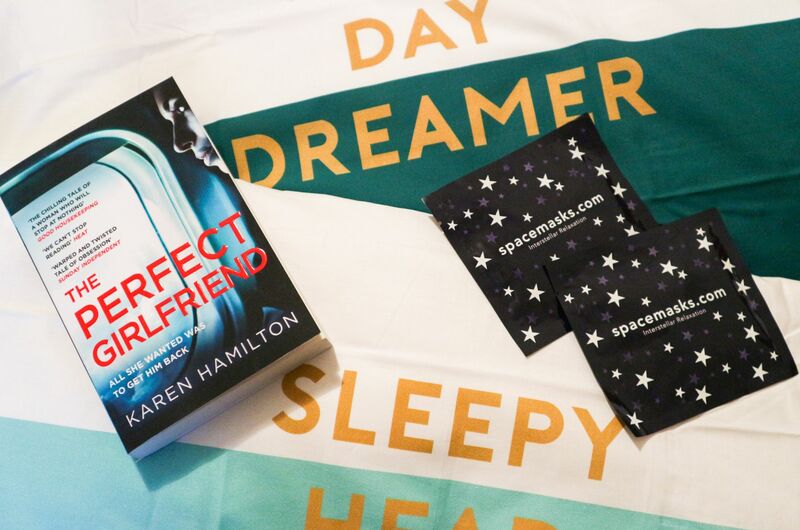 You can find out more about what I’m loving, and what I’m doing, over on my Instagram.